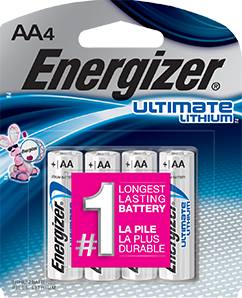 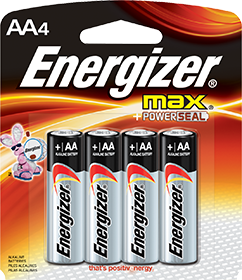 Featuring our #1 longest-lasting MAX™ AA/AAA batteries. 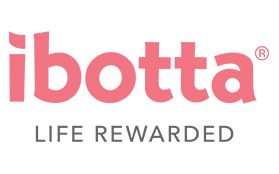 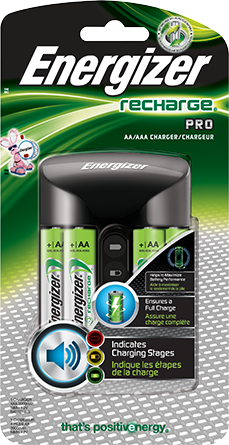 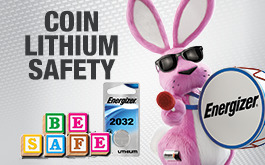 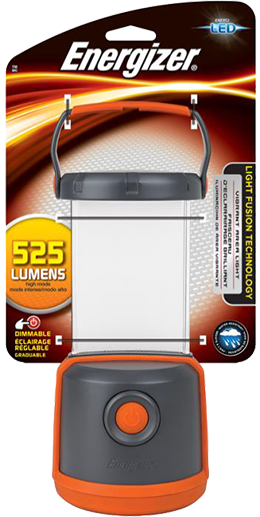 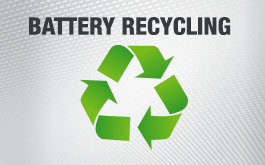 Save the cost of buying regular batteries over and over, charge these AA/AAA batteries up to 1,000 times! 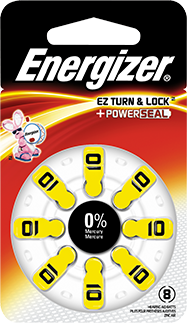 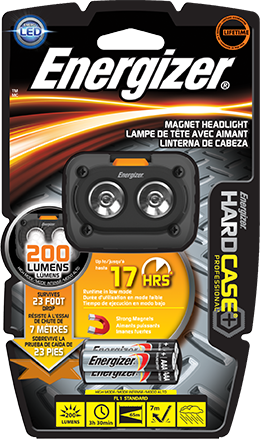 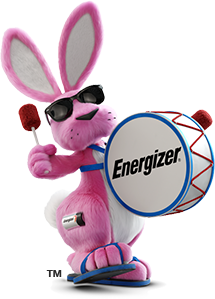 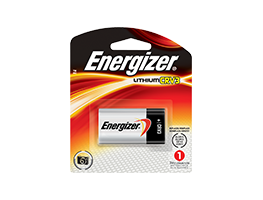 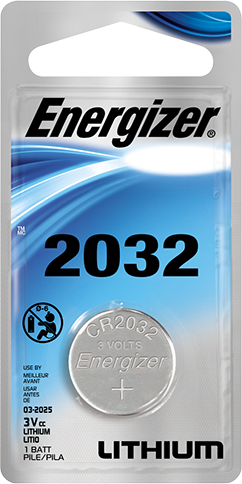 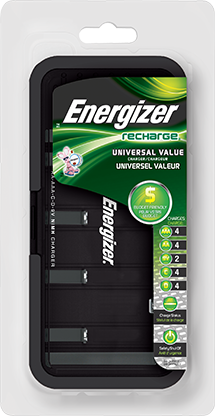 Engineered to give extended power, Energizer Recharge® Power Plus is a money-saving alternative to buying single-use batteries. 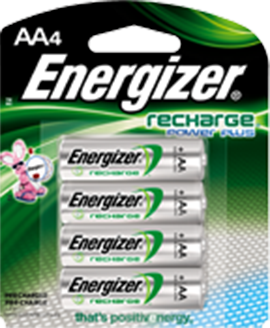 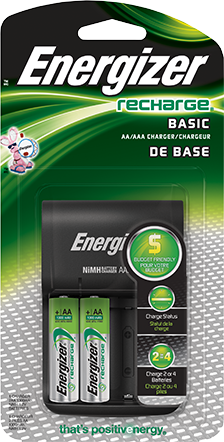 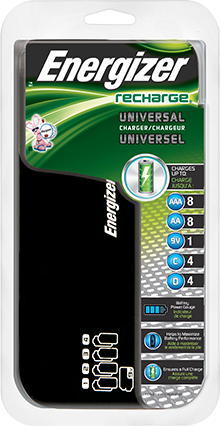 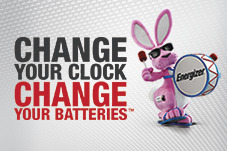 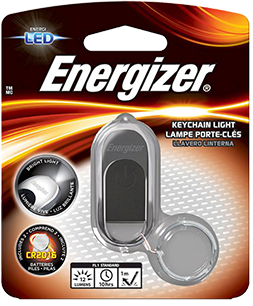 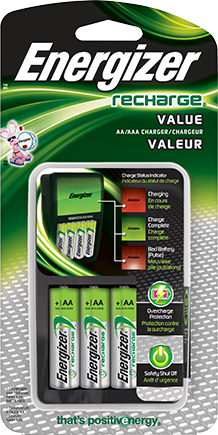 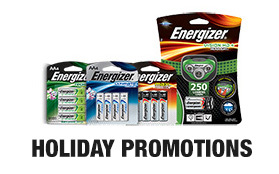 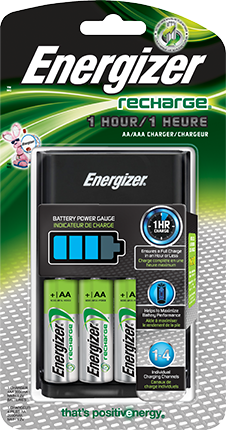 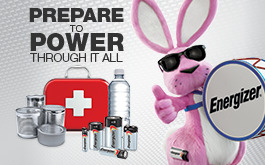 A variety of powerful chargers to keep your Energizer Recharge® batteries up and running.